Porsches don’t come cheap. So to ensure an ROI and to get the most out of your treasured vehicle, regular maintenance and specialist Porsche servicing are essential. Porsche has a good reliability reputation on the sports car circuit. However, like all makes and types, it does have certain niggles that you should be aware of. If a problem does occur, you should get it checked out as soon as possible to avoid escalating problems and expensive repair costs and replacements. Here are some common Porsche problems that shouldn’t be ignored. This is a common problem with a lot of high performance makes. In the Porsche, the reason for oil leakage is often down to problems with the valve cover gaskets or spark plug seals. A more serious reason could be a problem with the rear main seal. This could destroy the clutch in a manual vehicle which would then involve a complete transmission replacement by a Porsche specialist. 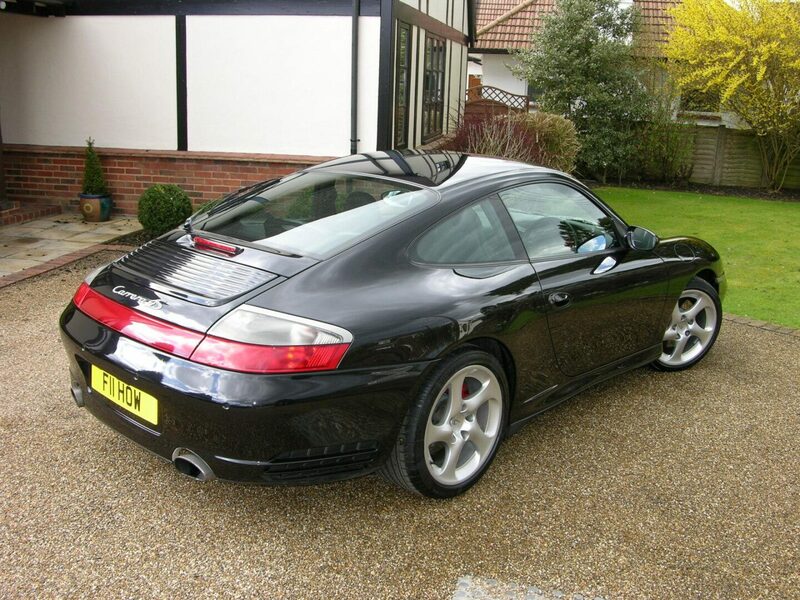 Many Porsche owners only take their vehicles out for a spin every now and then, often storing the car over the winter. As seals need the heat of driving to perform efficiently, rear main seal problems are common in Porsches that are only used periodically. Oil leaks can seriously damage the engine and should be treated by a Porsche specialist as soon as possible to prevent catastrophic damage to your engine. Another problem with driving your car periodically is poor battery power. Even when your car is not being driven it still continues to use some battery power. Not only could you end up with a flat battery, but it will also reset a number of systems causing other problems with your car. If your car’s not driven for more than 2 weeks, your battery will drain and eventually fail, at which point you will need to contact a Porsche specialist for help and advice. In the manual 911, hydraulic pressure is necessary to operate the clutch after the engine is no longer running. If the pressure accumulator fails on start up it can damage the clutch slave cylinder, in which case, both components will need to be replaced. Cayennes are known to have a heavy downshift, evident from a loud clunking sound. If caught in time, often only the valve body needs to be replaced rather than the entire transmission. If heavy white smoke is coming out of the exhaust and your car lacks performance it could mean an air oil separator failure. The oil burns in the exhaust and can result in catalytic convertor failure. For all Porsche servicing, maintenance and repairs in Harrogate, contact GT Service Centre Porsche specialist Harrogate today, or visit us online to see our full range of car services in Harrogate.